Shopping for Block Glass Windows? 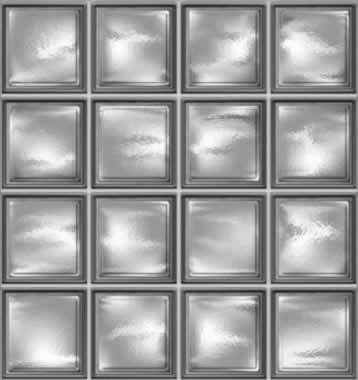 Using glass blocks is like building a wall with windows. Block glass windows let in a tremendous amount of light, but don't open. They're actually part of the home's structure and allow daylight to enter the home. Block glass windows are hollow to supply insulation and cut down on noise. 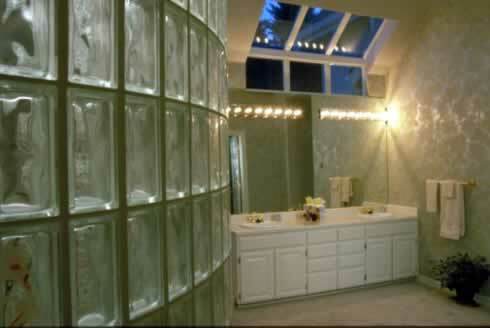 Used inside the home, block glass windows create nice decorative room dividers, often used in master bathrooms as shower walls. Research all the top block-glass window brands and learn more about the range of bow block-glass window prices. block-glass window colors are available. Find out what to look for in a block-glass window installer and how to work with them in order to create the best results. Find out more about the energy efficient properties of insulated block-glass windows and how they can save you money. Learn how to install block-glass windows with this helpful guide. Find the proper way of cleaning block-glass windows and repairing block-glass windows. 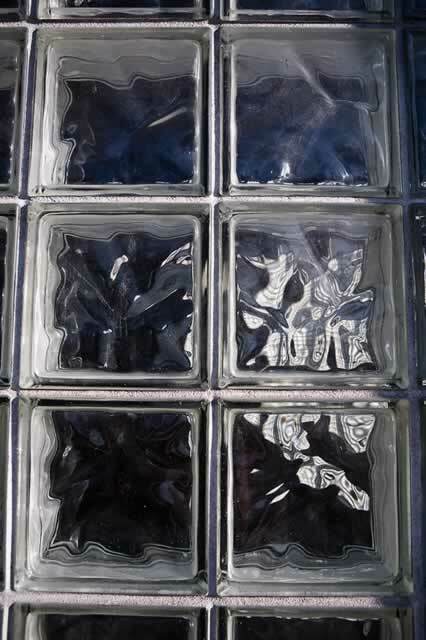 Research all your options and find the right block-glass window accessories for your home. Get more details on how to measure your window opening and find the appropriate block-glass window sizes you need. Block glass windows can provide a touch of sophistication and elegance to any interior or exterior décor. 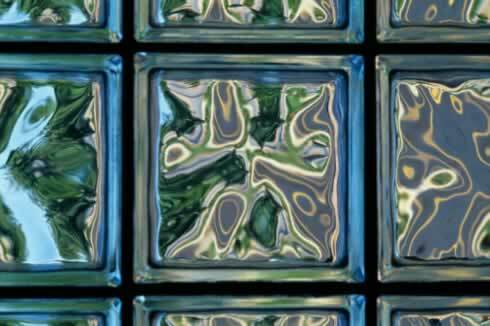 These unique windows are perfect for bathroom windows, glass showers, basement windows, glass bars, divider walls, and a variety of innovative window designs for your home. 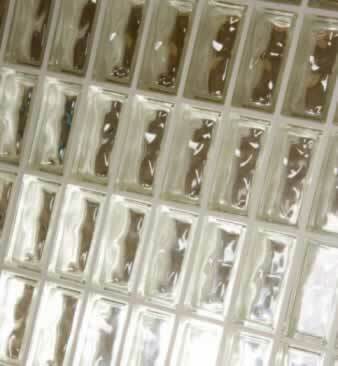 They are very popular in many types of commercial buildings due to their aesthetic appeal. As you can see here in the photo, block glass windows are available in a variety of designs and patterns, designs, colors and sizes. They also come in varying degrees of transparency so you can choose the type which best suits your privacy and light needs. 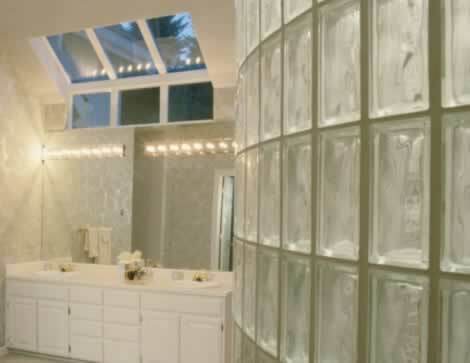 Block glass windows are an excellent choice for a window above a bathtub, for example. They allow in a lot of light, but provide the privacy you desire. Choose a design you love to fit the rest of your décor, giving any room an exquisite touch of class.